Viking Electric is dedicated to the provision of excellence at every aspect of your service from your initial phone call to the cleanup after the project has been completed. 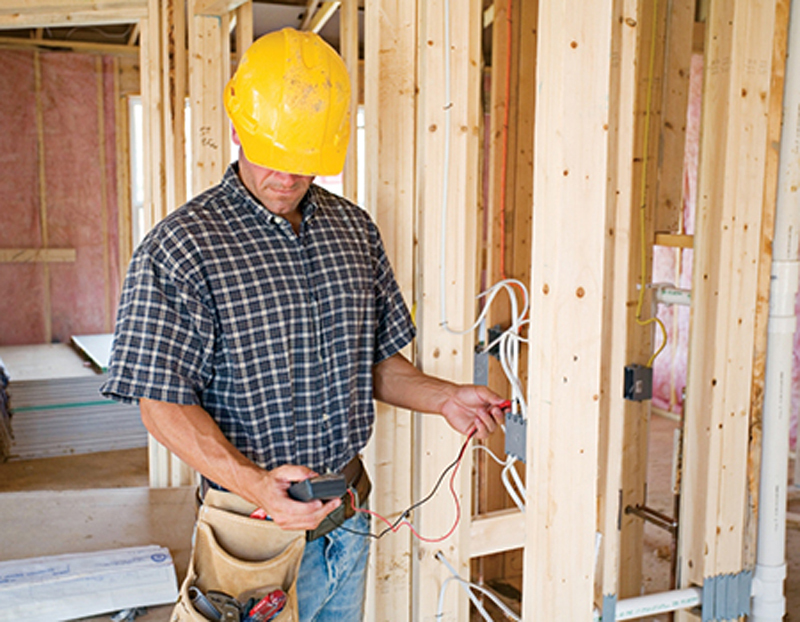 Our home electrical services are affordable and reliable. 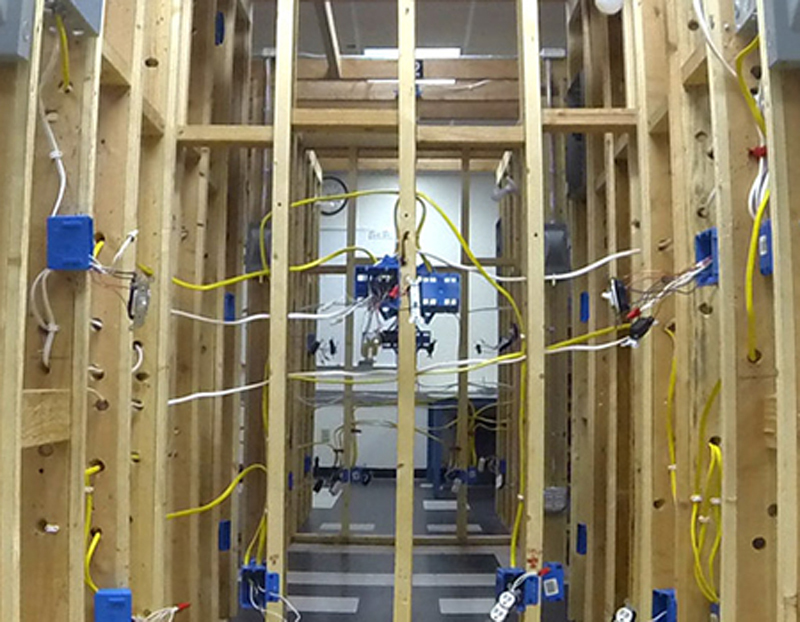 Our highly skilled electricians always go the extra mile to ensure that our customers are 100% satisfied. 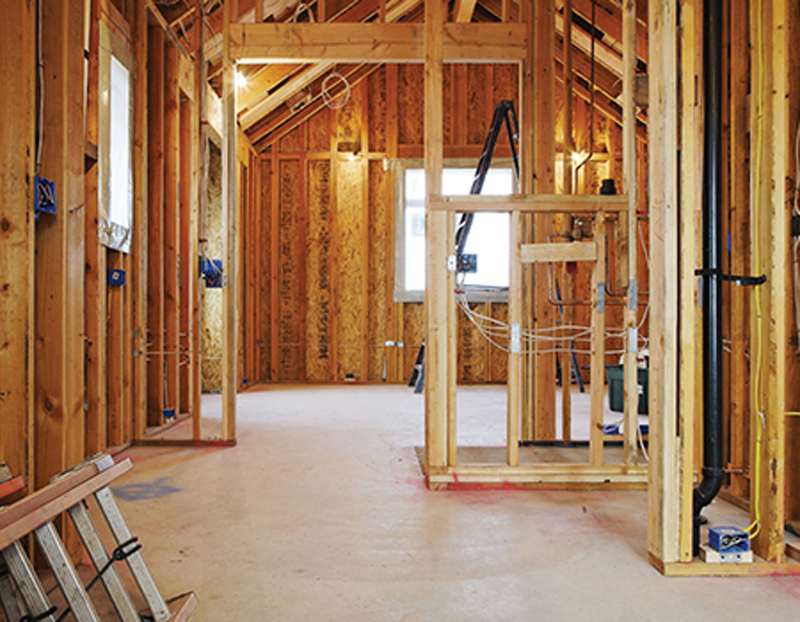 Viking Electric is a full-service residential electrical contractor specializing in all sorts of electrical installations, maintenance, upgrades, repairs, replacements, and services. Our goal is to meet all of our customers’ expectations each time we visit their homes to service their electrical needs. 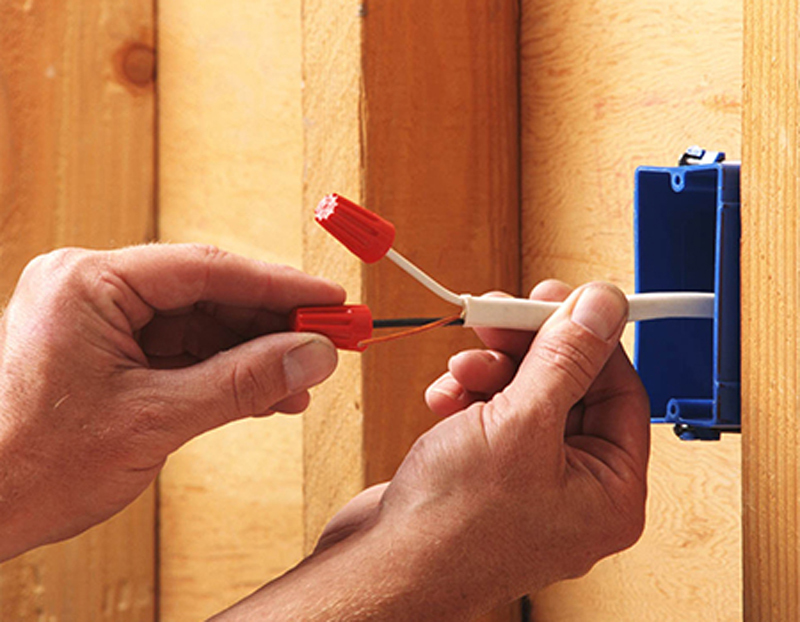 Our electricians understand that any electrical problem, no matter how small, can pose a challenge to a homeowner without the training to diagnose it. 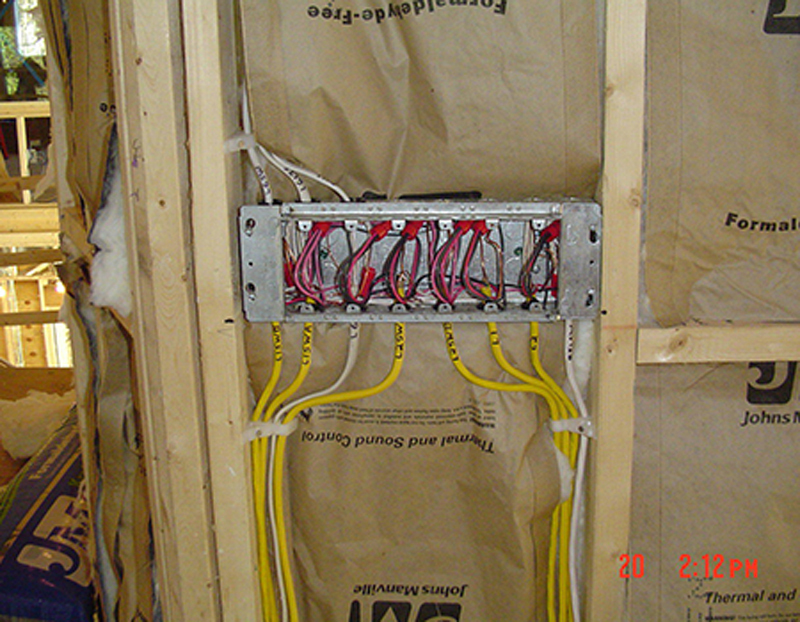 Our professional electricians have the know-how to troubleshooting any problematic electrical issue, resolving it successfully. 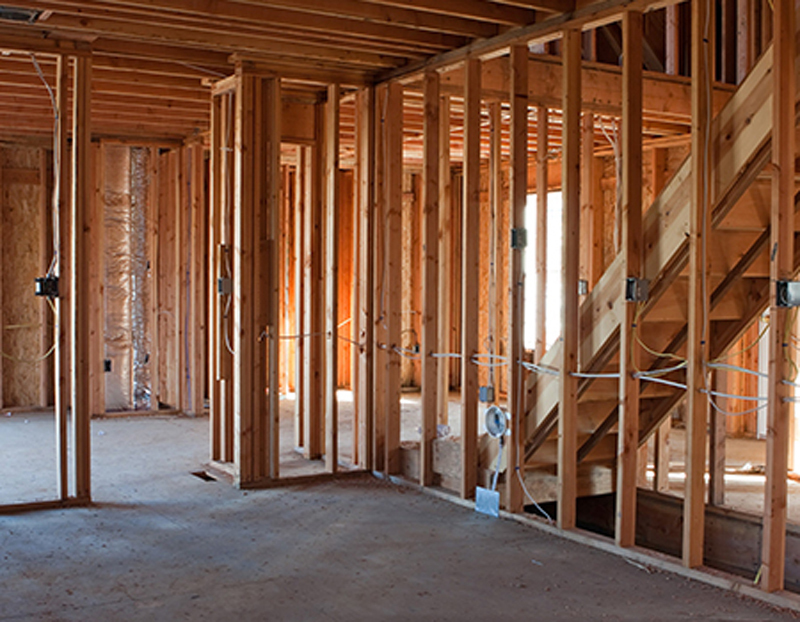 Our staff treats each of our residential customers with the highest level of professionalism. Our skilled technicians take our customers through the decision-making process, explaining each option for electrical repair or installation thoroughly in order to facilitate the best option for their home electrical needs. 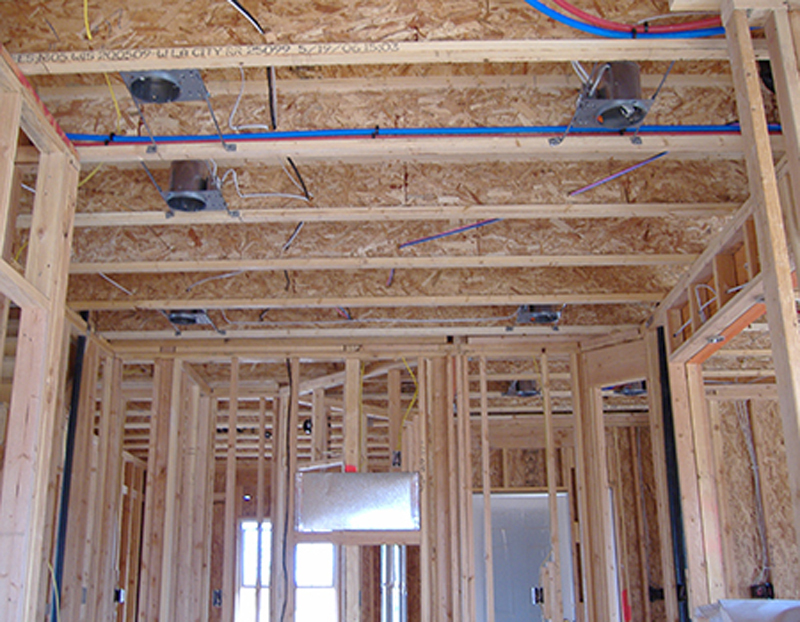 We go out of our way not only to offer comprehensive solutions for all your residential electrical needs; we also provide you with the information and resources you need to make educated decisions about which solutions are best for you. Submit your information through our short request form and we will contact you immediately to schedule an appointment.